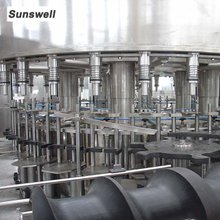 Gulfood Manufacturing in Dubai,Do You Take Part in? 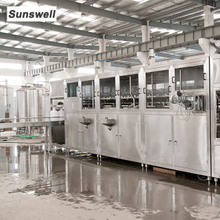 Sunswell,as an professional liquid filling and packing machine manufacturer,we often have chance to go out for exhibition to show our beverage filling machines and communicate processing technology with other industrial colleagues.This time,not long ago,Sunswell has taken part in the Gulfood Manufacturing in Dubai. 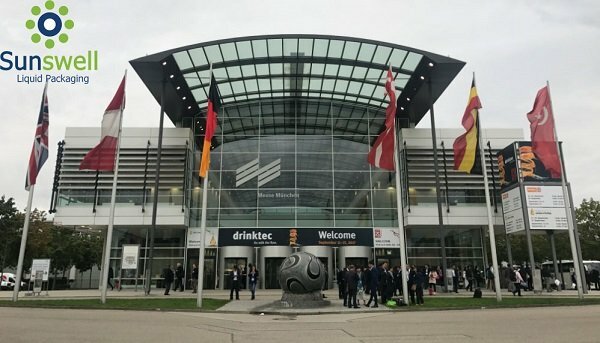 On 15th September, Five days Drinktec 2017 has perfectly ended, attracting over 76,000 visitors from more than 170 countries. 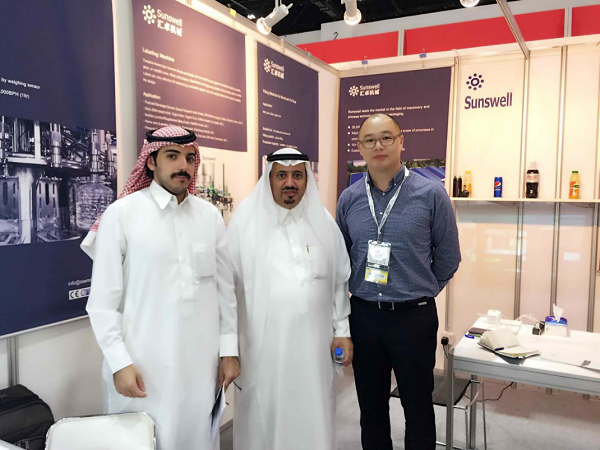 Chinese visitors boomed to 2,000 persons, 65% increasement compared with last time. 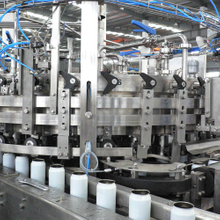 That means China already occupies second spot in the rankings of the top 10 countries of origin for visitors-behind Italy. 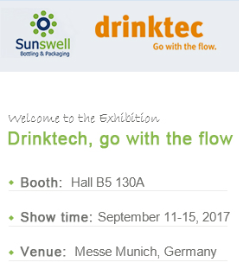 Drinktech,Go with the Flow is world's leading trade fair for the beverage&liquid food industry.This year,it is going to take place from September 11-15 in Munich, Germany.And at that time,Sunswell will also take an active part in this great event.